Book a Hotel Stay and see The Drifters! Limited Hotel Lakeside and Fountain Inn rooms are still available for next weekend when The Drifters perform. Book your stay today! Join us at 8:15 p.m. Aug. 19 in Hoover Auditorium for a show you wont want to miss. The Drifters, led by legendary singer Bobby Hendricks, will entertain Lakesiders with their doo wop hits "Under the Boardwalk," "Some Kind of Wonderful" and "This Magic Moment." Hendricks has been inducted into the Doo Wop Hall of Fame in Boston and has been touring with The Drifters since 2007. The group was featured on the PBS program, "Doo Wop Love Songs." 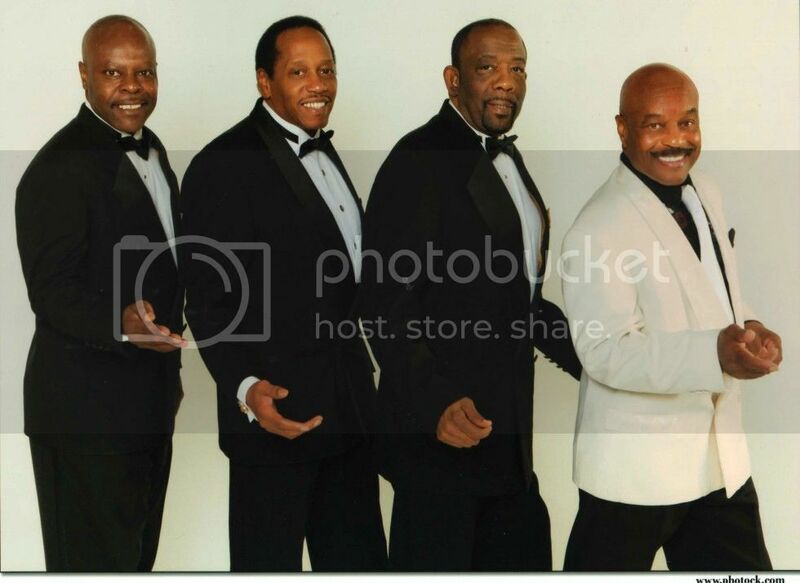 The Drifters "Under the Boardwalk"
Prior to The Drifters' performance in Hoover Auditorium, join us for a special car show from 6-8 p.m. Saturday, Aug. 19 on Third Street between Walnut and Central Avenues. A select group of eight cars have been invited to the show, all representing the eras of the 1950s, 1960s and 1970s. Lakeside has something for everyone to enjoy from swimming in the lake to taking an art class to attending lectures. Spend a weekend in one of our hotels and enjoy your time off. We hope to see you in Lakeside Chautauqua soon!